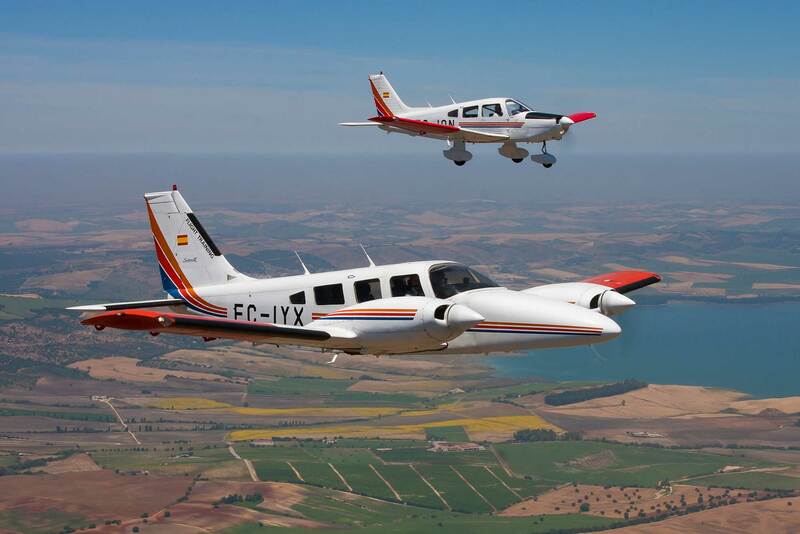 Spanish carrier Air Europa Express has chosen FTEJerez for its first-ever cadet pilot training programme. Selected candidates are scheduled to start training at FTEJerez during 2019. On successful completion of their ATPL course, they will become First Officers with the airline. FTEJerez CEO, Oscar Sordo, said, “We are extremely proud of Air Europa Express’ decision to entrust FTEJerez with the training of the airline’s next generation first officers and future captains. Air Europa Express is a Spanish regional carrier and a subsidiary of Globalia, which is also the owner of Air Europa. Air Europa Express launched service operations on January 2016, with a three times daily Valencia-Madrid service via Palma. Air Europa Express currently operates a fleet of 16 aircraft, 5 ATR-72 500 and 11 Embraer ERJ 195-LR. To be eligible for this scheme candidates must hold secondary level qualifications (Bachillerato, A-Levels, IB and equivalents), speak Spanish at an ICAO 6 or C2 level, and have at least an ICAO 4 or B2 English proficiency.